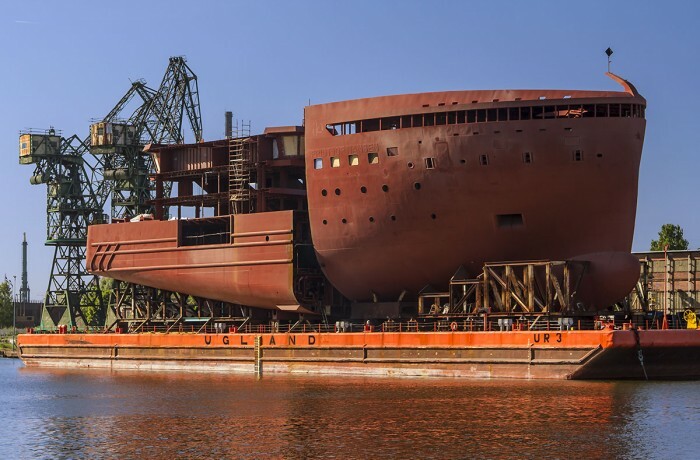 The Association of Polish Maritime Industries (Forum Okrętowe) released information on the production and orderbook of Polish shipyards in 2017, worked out in cooperation with PortalMorski.pl, the largest maritime portal on the Internet in Poland. 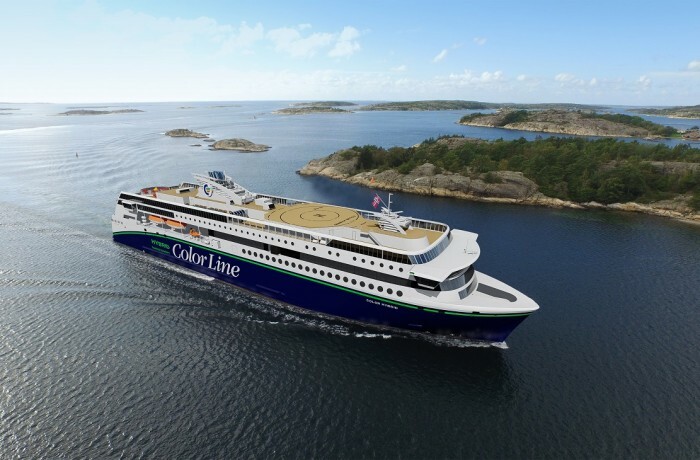 Remontowa Shipbuilding, a member of the Remontowa Holding capital group, signed two contracts for the construction of four double ended diesel electric hybrid ferries for Norled. The first contract was signed on 11th July 2018 and the second one a few weeks later on 1st August 2018. 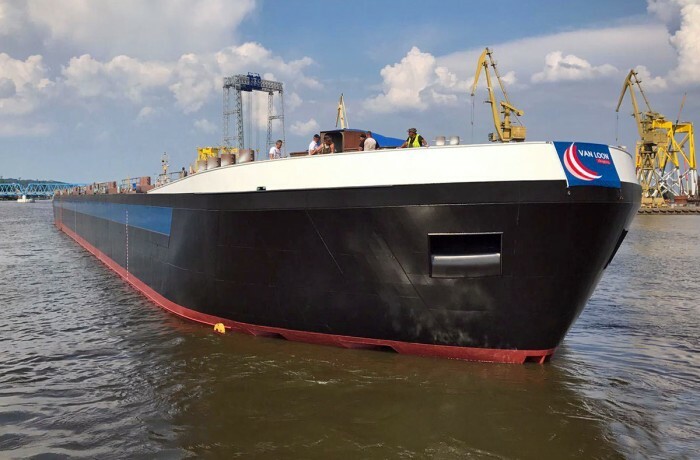 June 1 this year saw the launching, with the use of one of the MSR Gryfa floating docks in Szczecin, of a partially outfitted inland waterways chemical tanker built at Partner Stocznia Sp. z o.o. from Police, near Szczecin, for customers in the Netherlands. 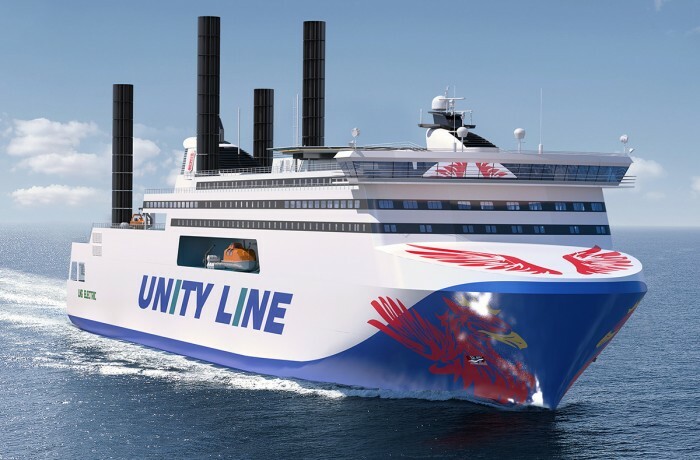 On June 9, 2018, Fenja tug set off from Gdansk to Ulsteinvik in Norway with a towed pontoon-barge and deck cargo of Montex Shipyard built partially outfitted sections for a cruise ship with a total mass of 2,500 tons for Norwegian customer. 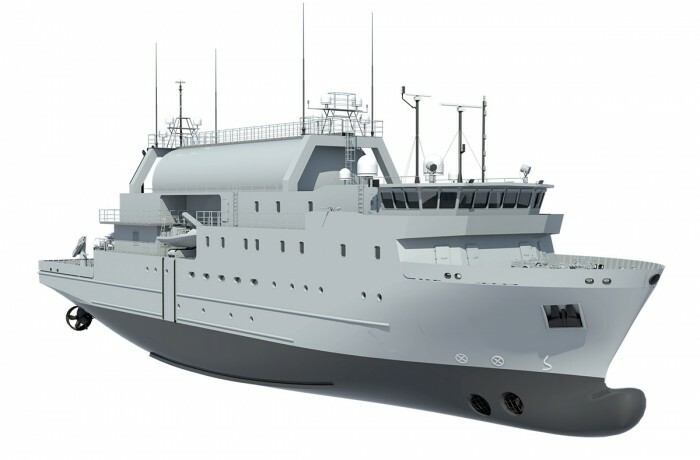 June 22 this year saw the ceremony of keel laying, at PGZ Stocznia Wojenna (Polish Armaments Group’s Naval Shipyard in Gdynia) for the construction of SIGINT electronic reconnaissance vessel destined for Swedish Navy. The unit is to replace the HMS Orion unit currently in service. 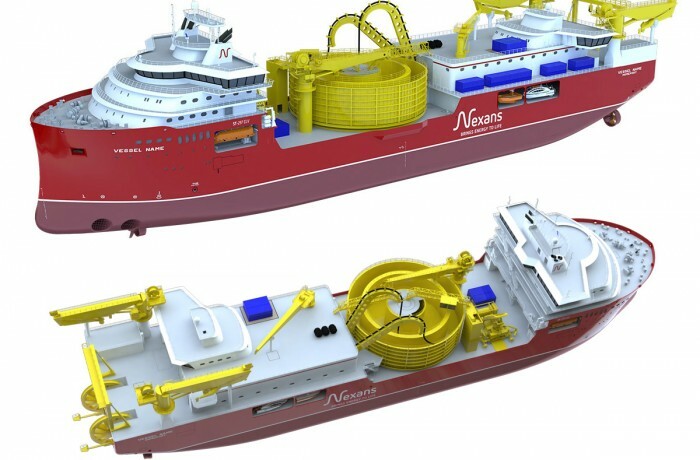 As the Norwegian shipyard Ulstein reported on 4 July, Nexans Subsea Operations placed an order for the construction of a large cable layer with a DP3 dynamic positioning system. 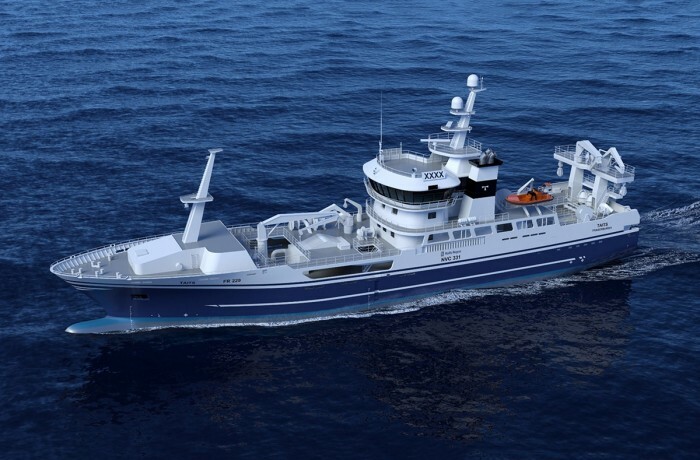 A partially outfitted hull will be built in Gdynia. 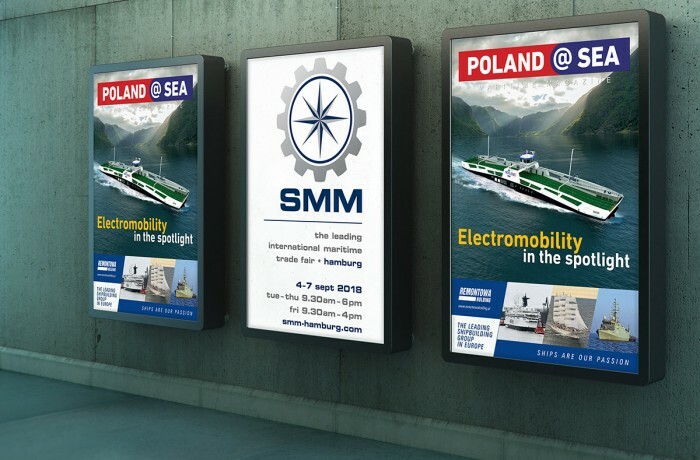 State owned Polish Steamship Company (Polsteam or PŻM – Polska Żegluga Morska), based in Szczecin, Poland’s largest shipping company and owner of Unity Line ferry operator, has, together with their partner NED Project (Gdańsk based consulting naval architects), released a video revealing group’s investment plans. 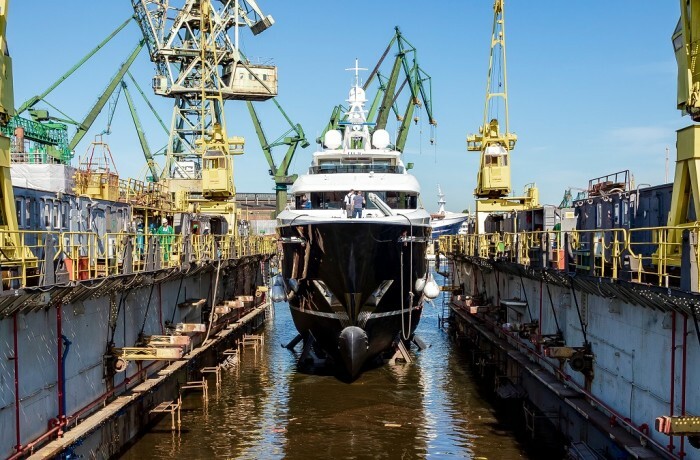 After development period and a building time of two years, the Conrad C133 named Viatoris, will be not only the largest yacht to-date for the Conrad Shipyard, but also the largest luxury motoryacht ever built in Poland. 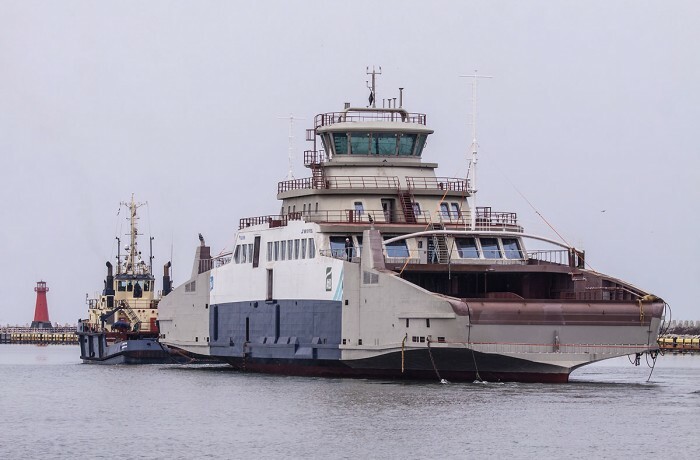 On March 15, 2018, tug Frigga with a partially equipped Lagatun double-ended ferry on tow arrived in Gursken, Norway. 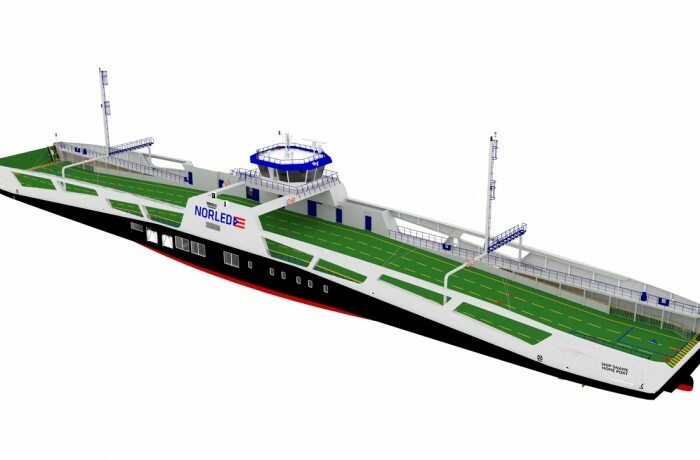 The ferry was built at Montex Shipyard in Gdańsk, commissioned by the Mvlebust Verft AS, branch of the Kleven group. 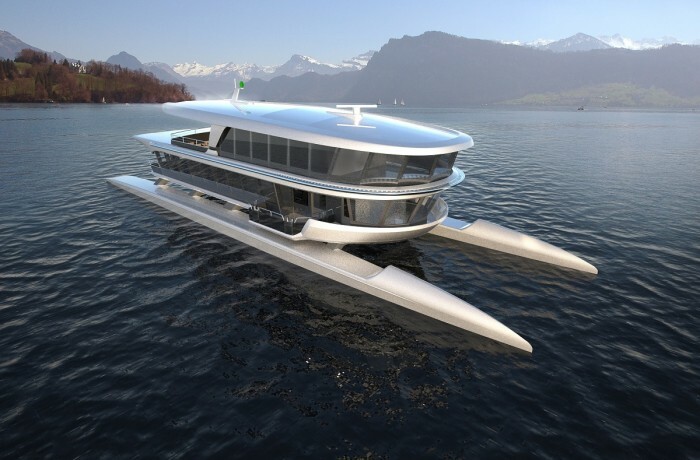 Gdansk based Aluship Technology is building a structure of the ferry Bürgenstock – a catamaran intended for one of the Swiss lakes. The construction components manufactured by Aluship are assembled at the recipient – in the Swiss shipyard Shiptec AG in Lucerne. 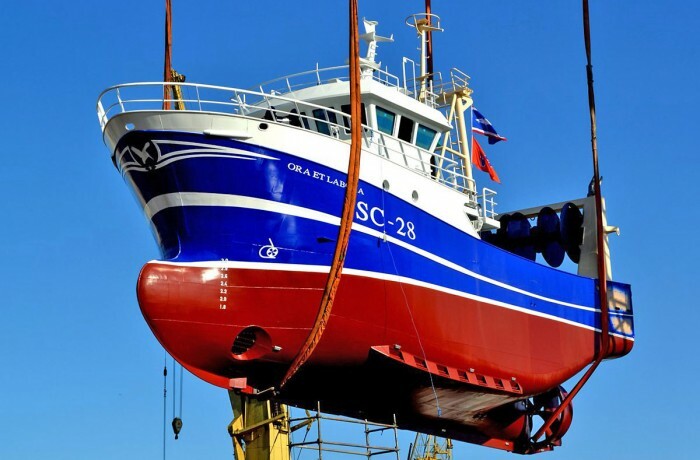 To be delivered as a partially outfitted unit, the fishing vessel Taits for the Norwegian customer Westcon Yards AS (the first of two similar units on order) was launched on Tuesday, 27 March, 2018, at Remontowa Shipbuilding SA, Gdańsk. 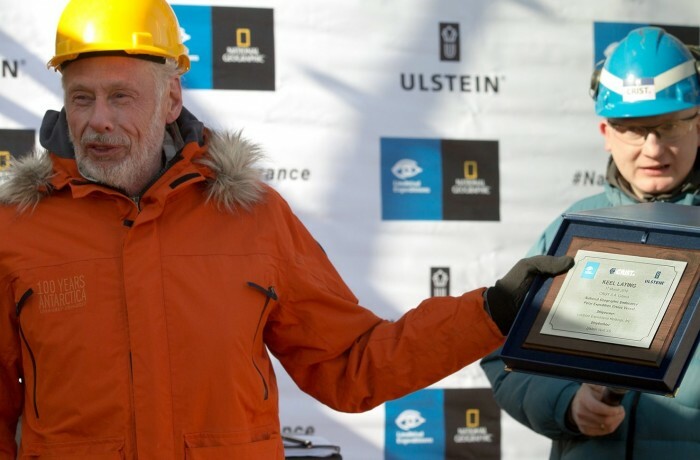 On 17 March 2018, Lindblad Expeditions Holdings, Inc., a global provider of expedition cruises and adventure travel experiences, and Ulstein Group, Norwegian shipbuilder and ship designer, celebrated the keel laying of Lindblad’s first polar new build.